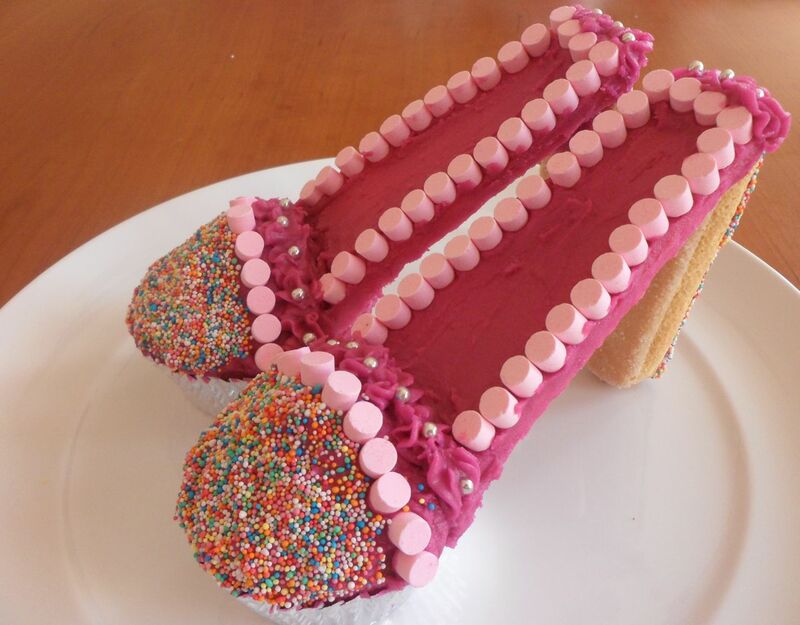 During the July 2013 school holiday’s twenty Mom’s and daughters spent quality time together while each designing their own pair of high heel cupcake shoes at my Cupcake Couture Class. Please visit Cooking Up A Storm’s Facebook page for photo’s of past culinary events as well as details of upcoming culinary events. Venue: Cooking Up A Storm Culinary Experiences in Robindale, Randburg (close to Robindale Spar & Fontainebleau Pre-Primary School). You will get a map with your booking confirmation. To make a booking, click here (please scroll to the bottom of the page to see the form). Please note that bookings close three days prior to each event, so please let me know asap if you would like to book. Payment is required to reserve your seat. Space is limited, so please book asap to avoid disappointment. The Cupcake Couture class can be booked as a private event and can be done on-site, i.e. at your office for an event such as Secretary’s Day 2013 (Wednesday 4 September). Read more about the Cupcake Couture class and cupcakes in general, here.